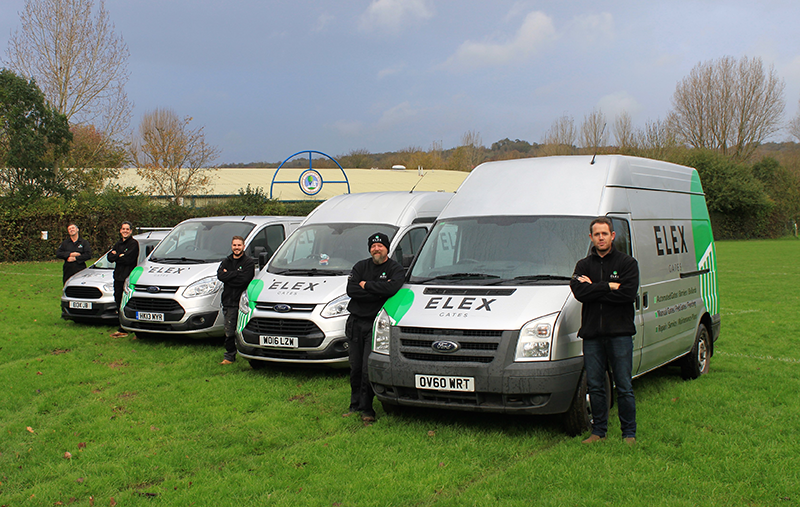 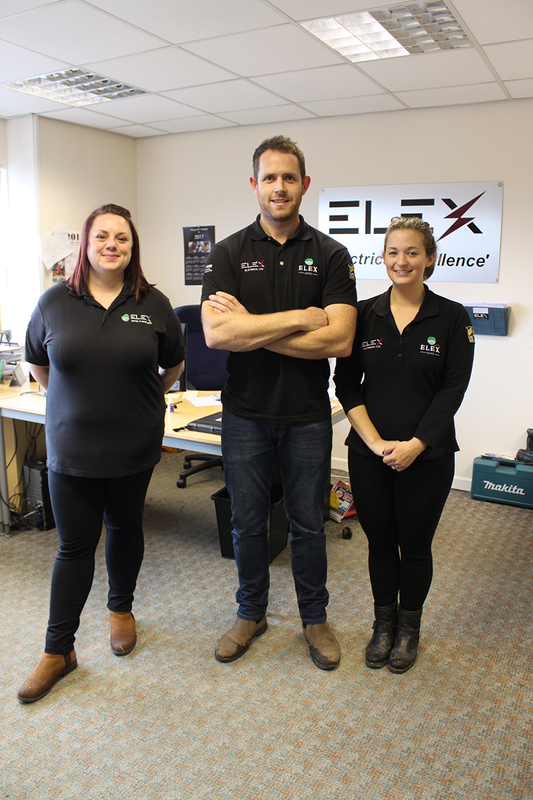 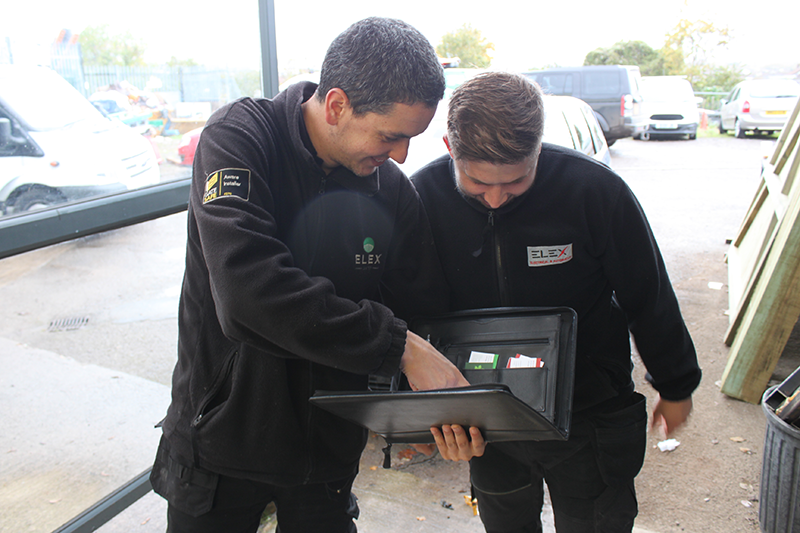 Elex Gates was established by Josh Bryant in 2014 following his successful work within the Electrical Industry in Bristol. 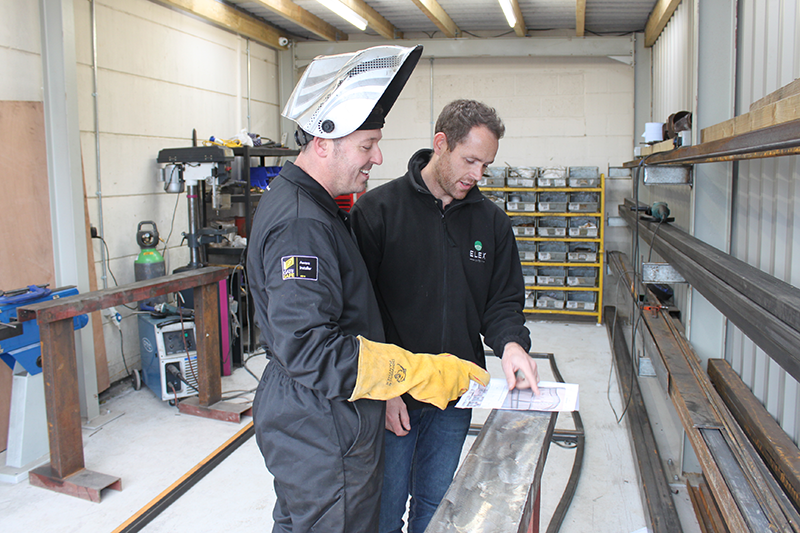 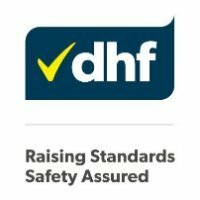 We are a close knit team of surveyors, engineers and fabricators meaning we can meet you at your property and your gate can be designed to meet your needs and made within our workshop at our head office. 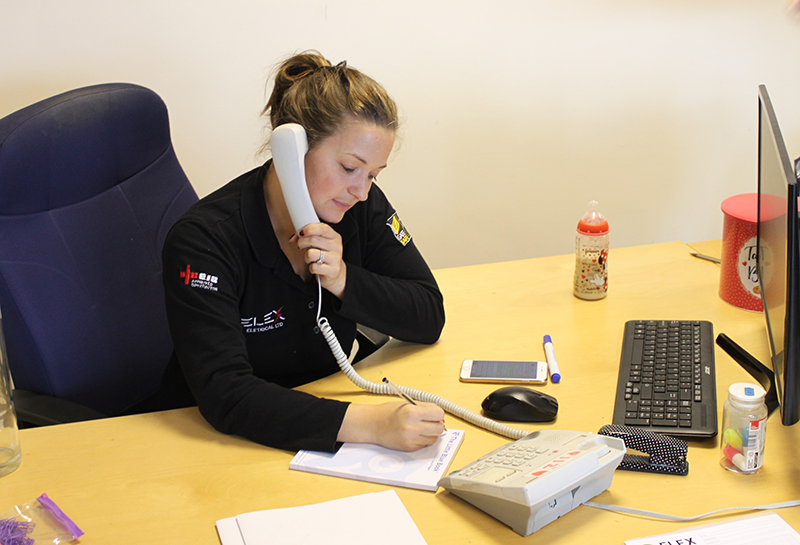 Our office is manned Monday to Friday and are always here to answer your questions at any stage of your gate installation or repair.